Scitec Nutrition 100% Whey Protein Professional Scitec 100% Whey Protein Professional is a high quality whey protein blend consisting of whey concentrate and whey isolate. 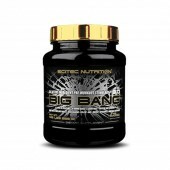 This protein is designed specifically for lean muscle and increased recovery. Dietary proteins are a valuable source of nitrogen and indispensable amino acids which the body requires for lean muscle-building and tissue repair. 100% Whey Protein contains more added compounds than normal whey proteins such as: L-Gluta-mine, Taurine, L-Leucine and a digestive enzyme blend of Papain and Bromelain to help breakdown and absorb the protein into the body faster. 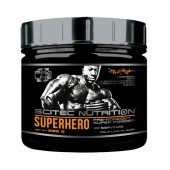 Not only does it taste amazing it also digests great for those of you who have issues digesting protein shakes. 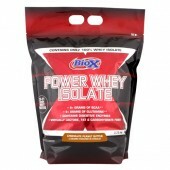 Directions: Mix 1 (one) scoop of Protein with about 250ml-350ml of water or milk and shake well. 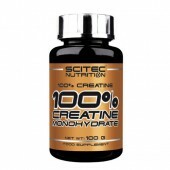 Consume in the morning, pre workout, post workout or whenever an additional protein hit is required. 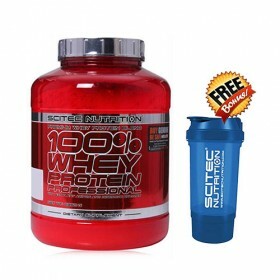 100% Whey Protein Professional has more added components: an “Amino Acid Matrix” that provides popular extra amino acids, namely L-Leucine, L-Gluta-mine and Taurine. Also, the digestive enzyme blend of Papain and Bromelain is included in our formula! 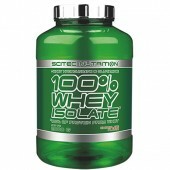 Scitec 100% Whey is Made from milk. Manufactured in a facility that processes soy and egg proteins, and gluten, peanuts!